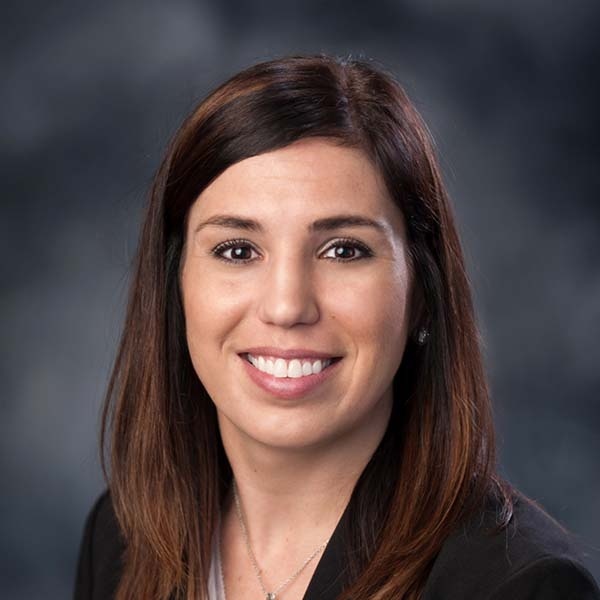 Emma Ledet serves as the Director of Talent Management at Cardiovascular Institute of the South. She oversees the acquisition and retention of talent at CIS as well as the Human Resources Department. Ledet holds a Bachelor of Science in Business Administration- Marketing from Louisiana State University and a Master of Business Administration. She has worked in HR since 2010, previously serving as a marine services analyst and human resources representative for Enterprise Marine Services. Ledet is certified as a human resource professional by the Society for Human Resource Management and as a Professional in Human Resources by the HR Certification Institute.